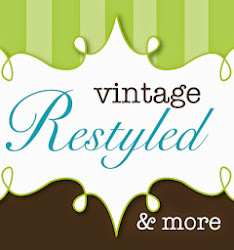 Today I open the restyled shoppe! 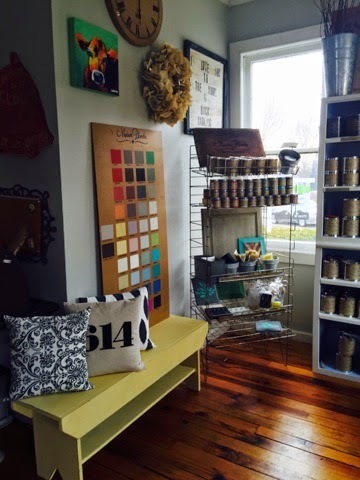 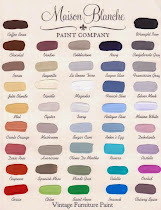 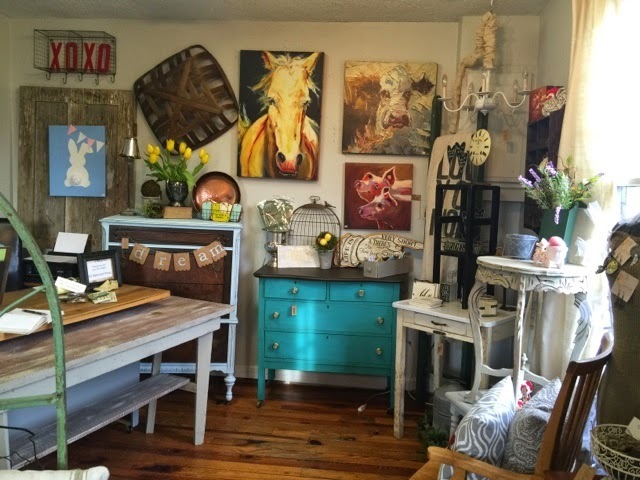 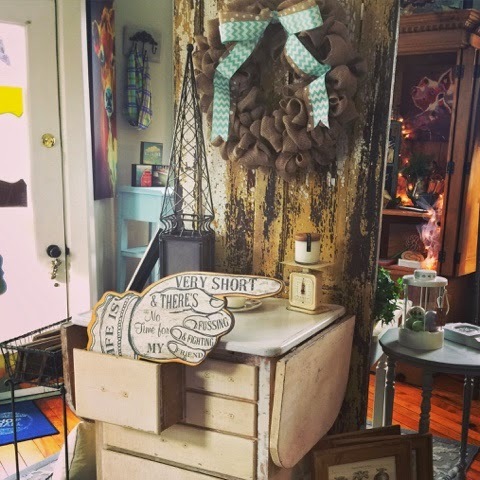 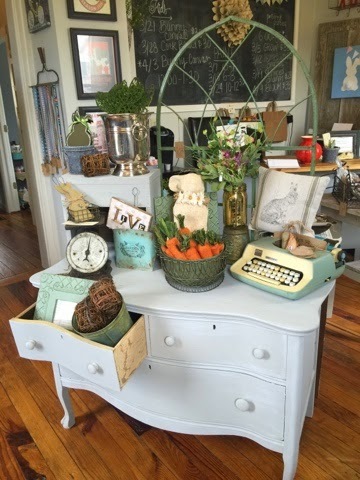 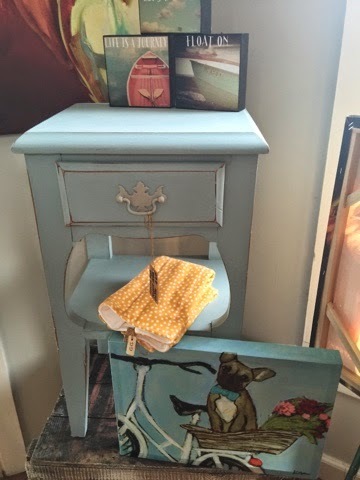 We are loaded with the popular Lavender Sage candles, Maison Blanche Paint Products & lots of Spring treasures. 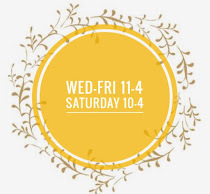 Hope you pop in today!